Peter Broad, IIMS Deputy Vice President, will be delivering a lecture at a joint IMarEST / RINA gathering on 13th December. The title of the technical lecture is LNG Shipping Technology – Past, Present and Future. 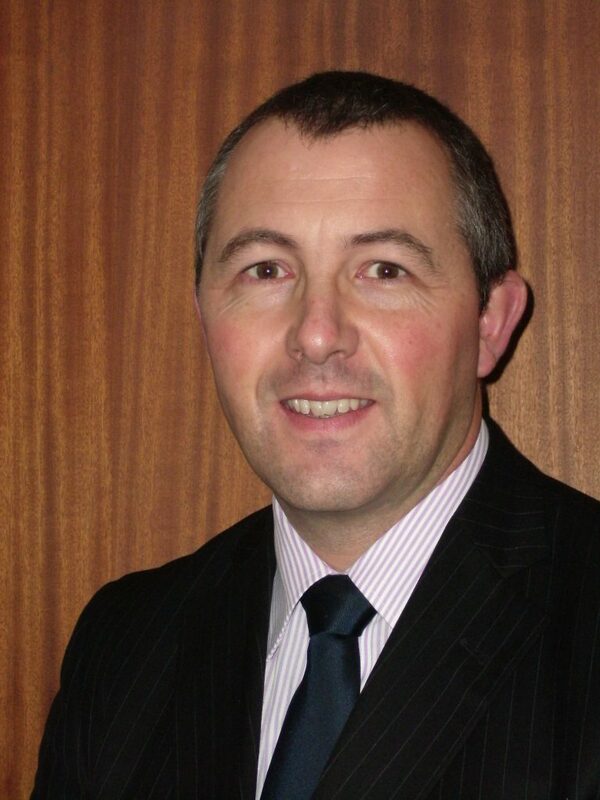 Peter Broad is Managing Director of Broadreach Marine Ltd and CEO of Broadreach Marine (Korea) Co Ltd. He is a qualified Chief Engineer and Chartered Marine Engineer, Fellow of IMarEST, Fellow of IIMS and Member of IIRSM and IOSH. Peter boasts over 30 years of commercial shipping experience, having worked globally at sea, in ship repair, in Superintendency, as a Class Surveyor with Lloyd’s and DNV, and in Ship Building. Peter is passionate about training and working to share knowledge and experience through bespoke training courses and sponsoring R & D Projects. Based in South Korea, where he is currently managing a number of newbuilding projects in the biggest shipyards in the world and conversions and retro-fits of Exhaust Gas Scrubbers in China. Additional event information: Free and open to all IMarEST & RINA members, their guests, non-members and students. Access to the parking is via St Andrews Road.